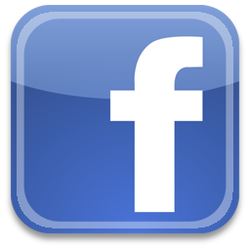 Complete plumbing of commercial and residential renovations. Water heater earthquake strap installation and seismic gas shut off valves. New water supply mains and pressure regulators. Any type of built in kitchen appliance: garbage disposals, dishwashers, cook tops, range hoods, micro-hoods, automatic ice maker supply lines, gas and electric ranges and built-in wall ovens. Gas line repairs and inspection. Install water heaters of all types. Drain system replacement, repair and rooter service. Copper or drain system replacement. 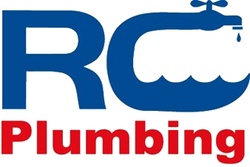 RC Plumbing is a full service plumbing company specializing in new construction, service and repair, tenant improvement for both residential and commercial property owners, remodeling and additions.